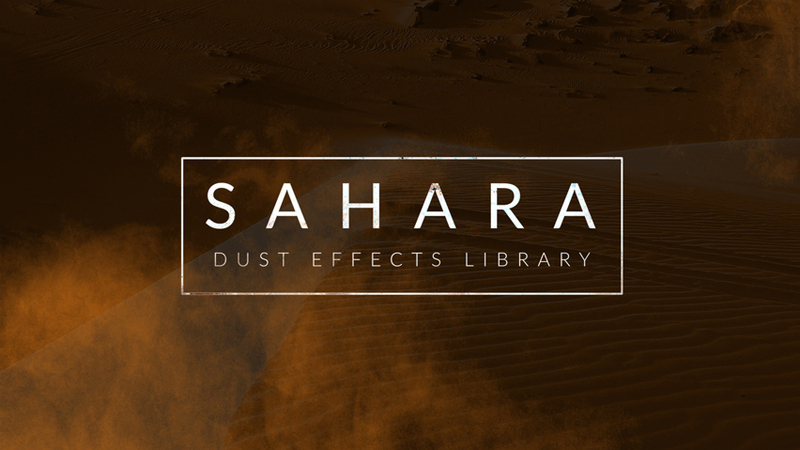 Kick up a storm with Sahara - a collection of 92 incredible dust elements. 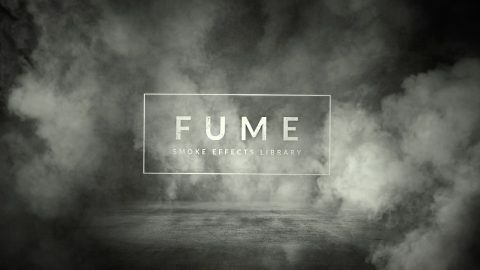 This comprehensive pack features a huge variety of styles including falling, flying, lingering dust and sand effects, and more. This premium collection was shot in-studio using authentic, practical elements. It’s an unbeatable way to add mood and texture to any video project type - from action scenes to atmospheric outdoor shots. Access falling, lingering, throwing sand/dust effects and more. 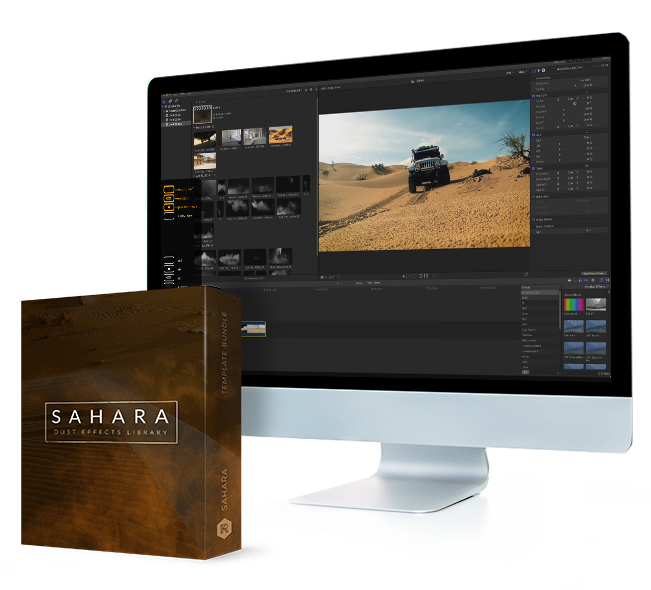 You can use Sahara on all major video and motion design software. Sahara was shot with real sand and dust using state-of-the-art RED cameras. Personalize each asset to match your every project’s unique style. 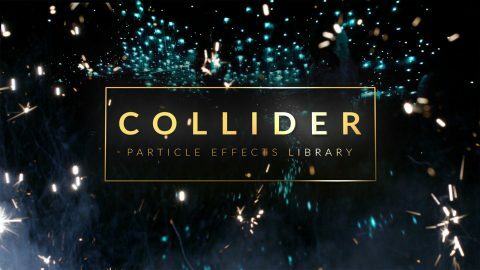 No matter whether you use After Effects, Premiere Pro, or Final Cut, we’ve got you covered. 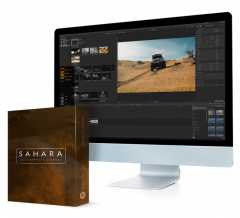 Sahara is fully compatible with all major video editing and motion design software. Like all our packs, Sahara comes with an in-depth video tutorial. 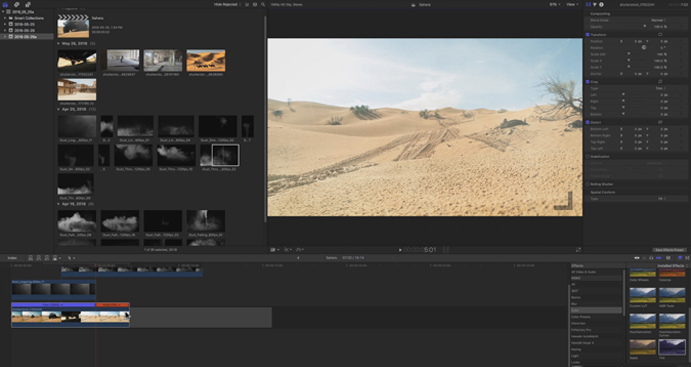 You’ll be adding awesome dust and sand effects to your footage in no time at all. Give your video mood and texture now for just $199.